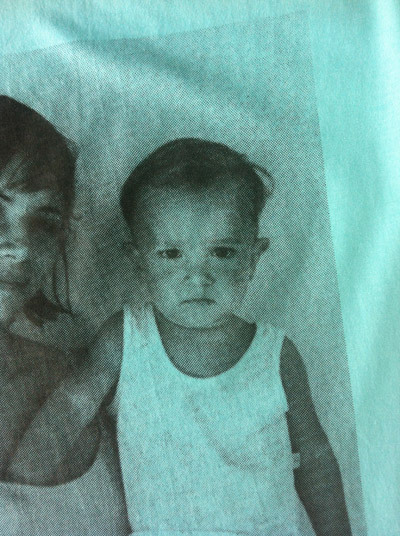 An American Apparel t-shirt with silkscreen. The image is the first photograph in both books This is not my Son and This is not my Wife. 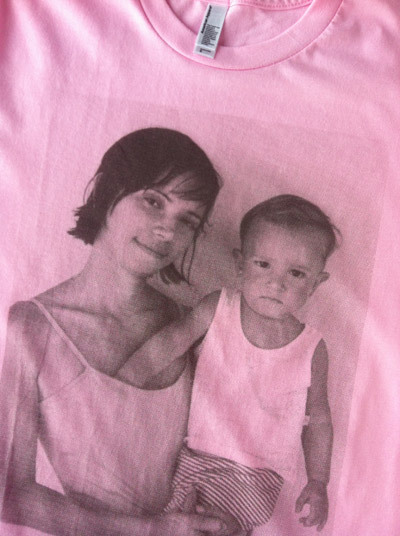 The t-shirt was designed for and produced by Camera Austria in a limited edition of 100 (50 pink and 50 mint). Please state your preferred color and size (S or L) in your order!